Reminiscent of similar shenanigans from the BYU and Air Force baseball teams, Clemson and Davidson made the most of a recent rain delay this week. As seen on Deadspin. 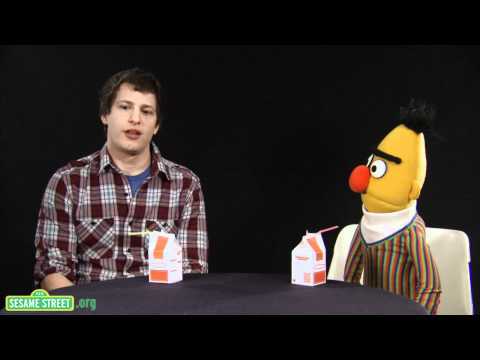 "Sesame Street" legend Bert sits down with Andy Samberg in this new interview series. As seen on High Definite. 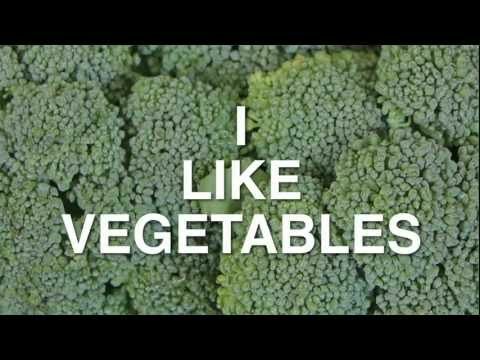 A new creation from unusual YouTube musician Parry Gripp. As seen on BuzzFeed. 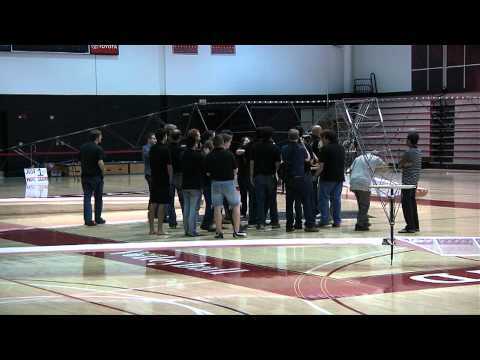 University of Maryland students may have set a new record with this device that hovered above ground for 4 seconds. As seen on Newslite.